Bengaluru FC have sent young winger Udanta Singh on a developmental training stint with English League Two side, Oxford United FC. The fleet footed 19-year-old has been training with the over-century-old club under the watchful eye of manager Michael Appleton, for a little over a week now. Blessed with abundant pace and touted as a bright prospect, the club felt that Udanta would benefit much from this chance. “We all know the kind of talent Udanta possesses and as a club, we need to make sure he’s given the best chance to keep improving. We are glad that Oxford United FC accepted our request to have him over and we have no doubt whatsoever that the boy will make the most of his stay there. He will be under the guidance of a seasoned manager like Appleton and will return not only an asset to the club but to the country even,” said Parth Jindal, CEO Bengaluru FC. Blues’ coach Ashley Westwood, who has worked with Appleton at Blackpool and Blackburn Rovers, felt the chance to train at Oxford will leave Udanta richer. “We are delighted that Oxford United have given Udanta a chance to train and improve at such a well-run and organised football club with some really good facilities as theirs. I personally went to meet the staff whom I know very well and I am pleased that he is in good hands with an exceptional coach who has worked with some of the best in the country in Roy Hodgson, Roberto Di Matteo and Bryan Robson. I am certain that Udanta will excel under the mentoring of Michael Appleton,” opined Westwood. 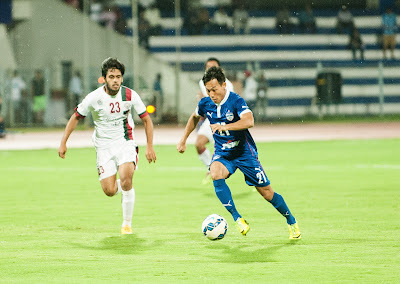 Udanta signed with Bengaluru at the start of the second season but an injury during a pre-season game meant he took a while to recoup before knocking on Westwood’s door for a place in the squad. 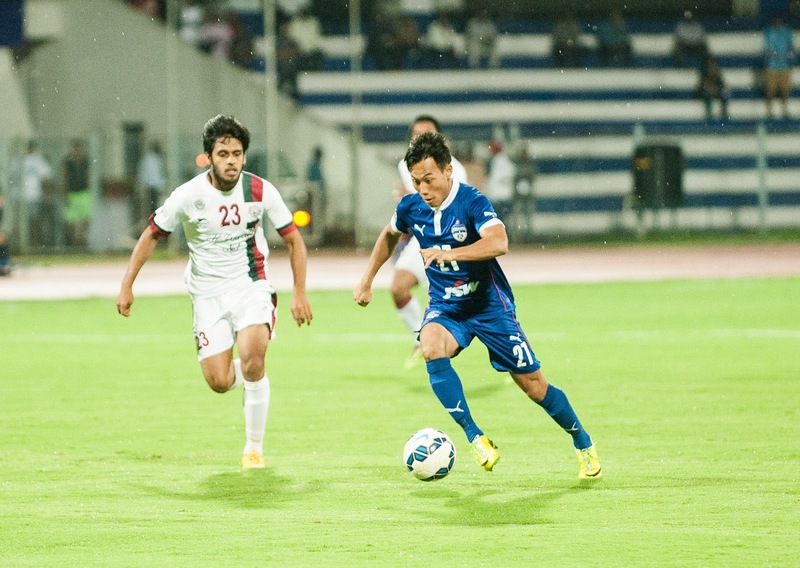 He also became Bengaluru FC’s youngest ever goal scorer when he shot the Blues to the lead against Persipura Jayapura in an AFC Cup group fixture. “The facilities are really good here and there are a lot of similarities between methods here and at Bengaluru FC which makes me feel at home. It did take a bit to get used to the pitch but I’m comfortable now,” said the youngster over phone from the UK. Appleton too, saw this as a good chance for Udanta to test his potential. “Oxford United are delighted to give Udanta the opportunity to keep progressing along his development path by coming and training with us and hopefully he will fulfill his potential,” said Appleton who, like Westwood, came through the ranks at the Manchester United academy.